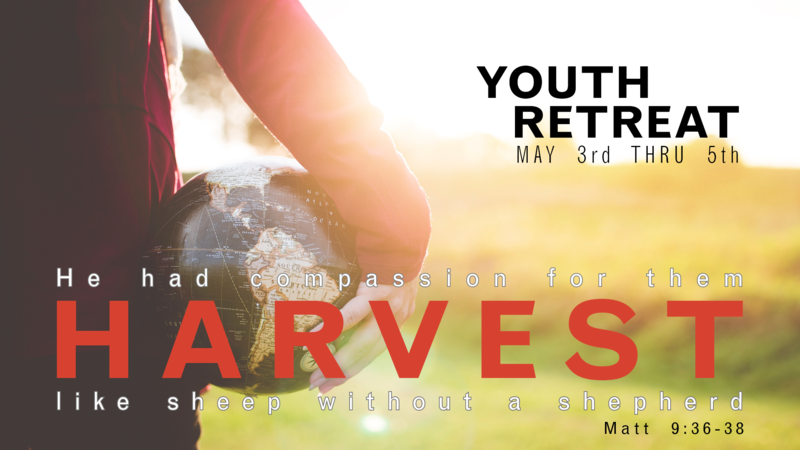 The Youth Retreat is a weekend of fellowship, food, games, skits and other activities! We will also be looking at God’s Word in focused times of preaching and group devotions. This year's retreat will be May 3-5, 2019, at Peniel Bible Camp (3260 OH-314, Fredericktown, OH 43019). We will meet at 5:45 pm at Grace on Friday. On Sunday, parents should plan to pick up their teens at 3:30 pm at Grace. You must fill out this waiver and bring it with you. Cost is $30 for the first teen per family and $20 for subsequent teens. If cost is an issue, please talk to Pastor Steve. Sign Up (Pay now or later) and download the required waiver. For this year's missions trip, we will be assisting Pastor Ben Michalek at Grace Bible Fellowship in Swanton, Ohio. Trip includes admission to Cedar Point. *additional money for meals while traveling and at Cedar Point will be necessary. *Priority will be given to High School Students, but Middle Schoolers are encouraged to sign up if interested. Pastor Steve will let you know availability. See the info sheet for more details. Sign up by June 1 if you are interested in the trip! Patriotic Concert at Blossom + Fireworks! The Youth Group will go to Blossom Music Center, hear patriotic music, and watch fireworks! Meet at 5:15pm at Grace. Cost: $15. Bring a picnic dinner! Exact arrival back to Grace TBD (11pm or later). Signup deadline: Sunday, June 30, or earlier if we run out of tickets! There are lots of ways to stay connected so that you never miss out on Grace Youth news and events.